6:30-7:15 am: Packet Pick-up/Registration/Check-in for all Open Water Swims by Lake of the Woods Marina. 7:30-8:45 am: Packet Pick-up for Tri/du at Lake of the Woods Marina. 11:30 am: Sprint Triathlon/ Aquabike, 17&Under 1500-meter swimmers start. 4:00-8:00 pm: BBQ and Band. Sunset: Bonfire and live music by the stage. 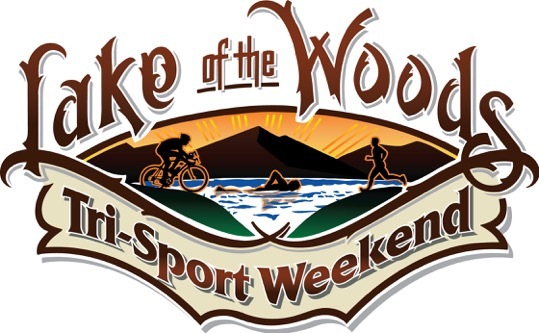 Lake of the Woods Tri/Sport Weekend updated their cover photo. The air is looking good up here! The water temp is 69deg.